Home Lifestyle Harrogate Forget the blossom in Japan, Harrogate is where it’s at! 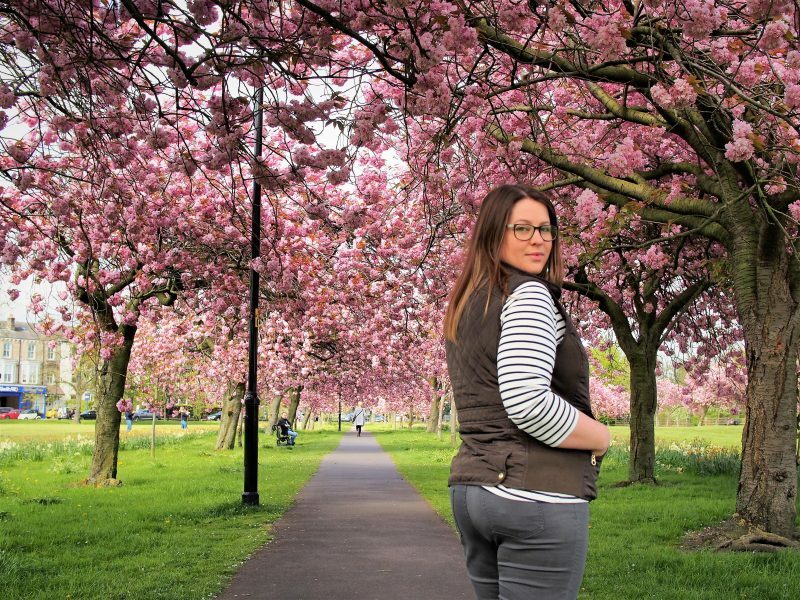 Forget the blossom in Japan, Harrogate is where it’s at! Japan’s cherry blossoms have been celebrated for centuries and because of its brief nature is a yearly reminder of the shortness of all life. But you don’t need to go to Tokyo or Osaka to experience the beauty of the ‘sakura’, meaning cherry blossom. 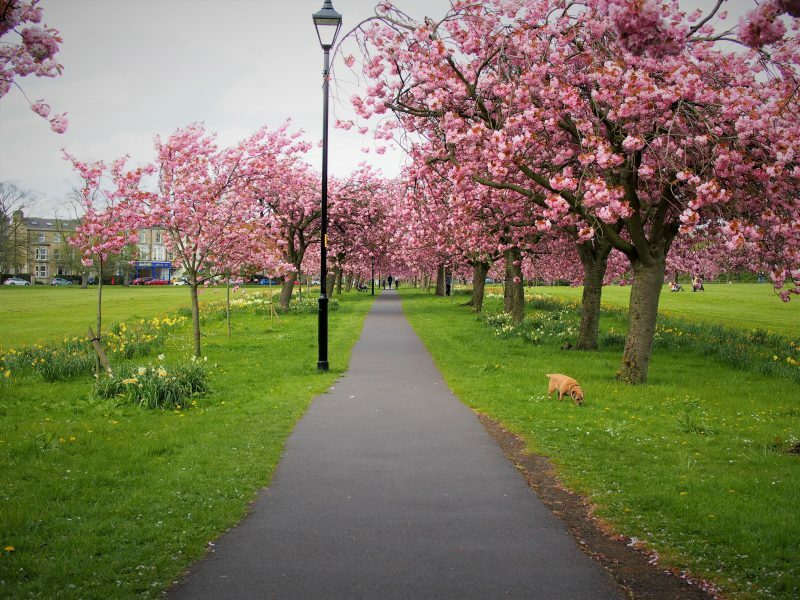 Here in Harrogate each April and May, the Stray’s “lovliest of trees” bursts into beautiful blooms brightening the winter gloom with the promise of something warmer to come. We have our own display to be proud of and the best part is that there’s plenty to go around. 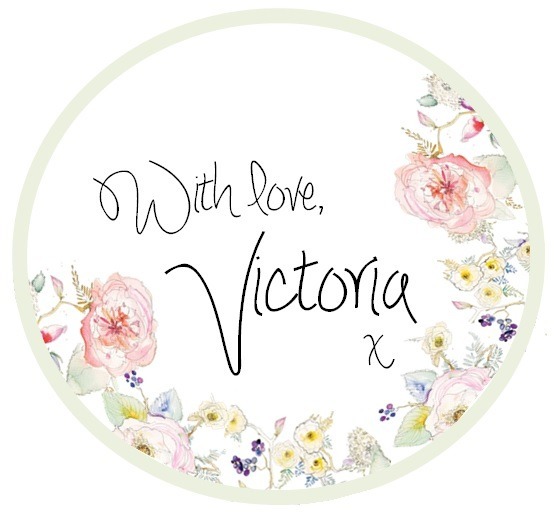 You won’t be appearing as an extra in someone else’s photo nor will they be accidentally photo bombing your artistic creations of the blaze of frothy pink blooms contrasting magnificently against the azure sky and lush spring grassland. There is much happiness and enjoyment inspired by seeing the heavy bows of blossom in full bloom. 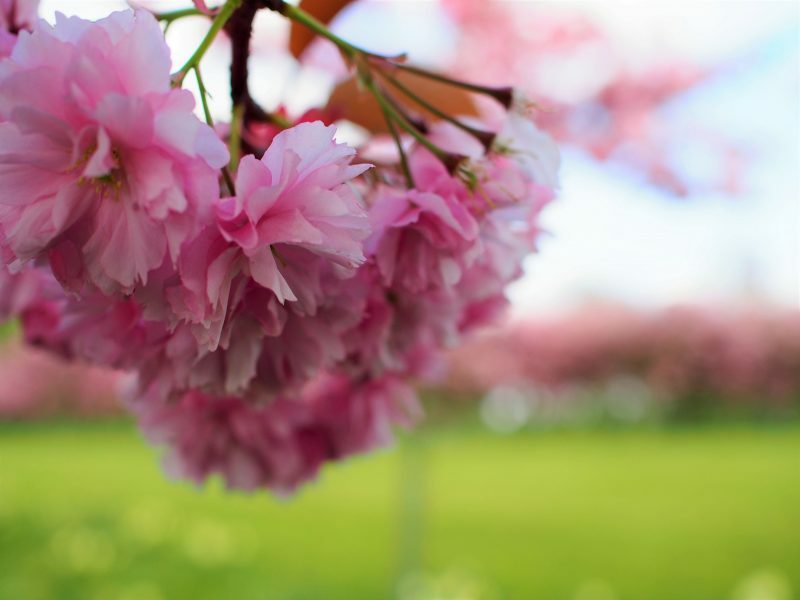 The Japanese tradition of welcoming spring ‘Hanami’ is also known as the ‘cherry blossom festival’ where people gather under the abundant blossoms to meet with friends to enjoy refreshments, music and appreciate the beauty of the ‘sakura’. 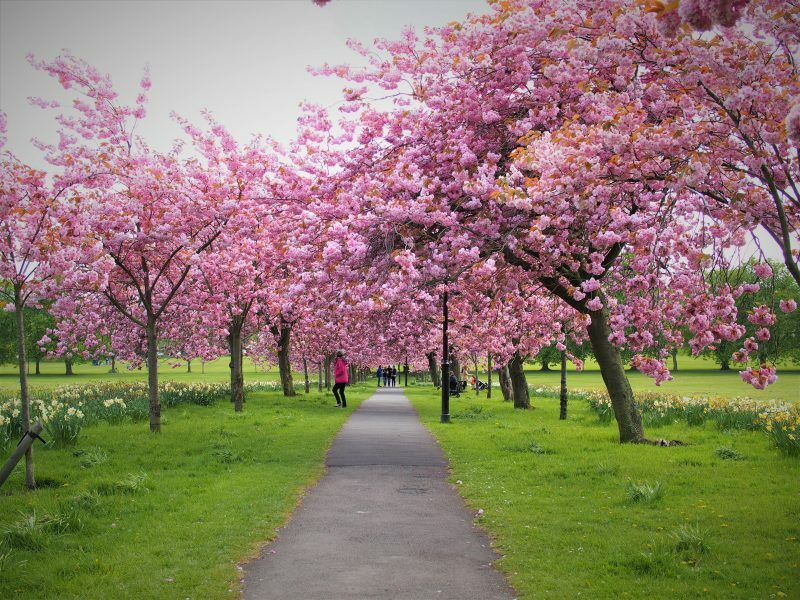 The blossom in Harrogate can last for up to 14 days depending on the weather – frost, wind and rain can all shorten the blooming period. 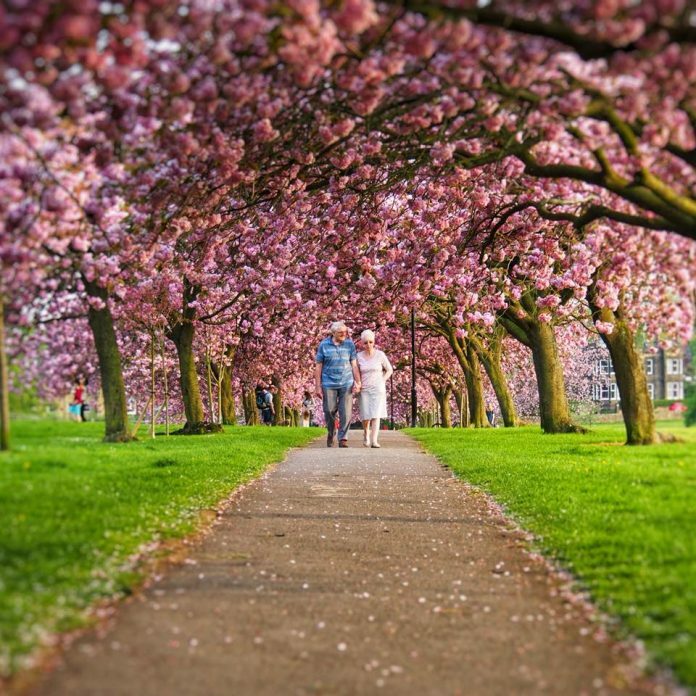 The Stray, Harrogate’s very own 200 acres of historic parkland, has avenues of cherry trees that were planted to celebrate the Queen’s coronation in 1953. The blossoming trees arch over the pathways creating a tunnel of pink cherry blossom as far as the eye can see; a photographer’s delight and just perfect for wedding photos. The blooming of the cherry trees is just one of the many highlights showcased on the Stray over the year. The first signs of spring show with carpets of yellow, white and purple crocuses flagged across the Stray Followed in April with yellow ribbons of daffodils In April/May the beautiful blooms of the cherry blossom – perhaps we should have our very own ‘cherry blossom festival’. Summer takes hold with the many outdoor events for the people of Harrogate including the fun fair, outdoor theatre and cinema nights, as well as many televised and live sporting events, one of which was the Tour de France finishing on Harrogate’s West Park Stray in 2016. The autumn colour is truly delicious with its chocolate and oranges, reds and browns of the fading leaves covering the hundreds of magnificent trees dotted all over this beautiful parkland. So many lovely treats for locals and visitors alike – how lucky we are to have the Stray. 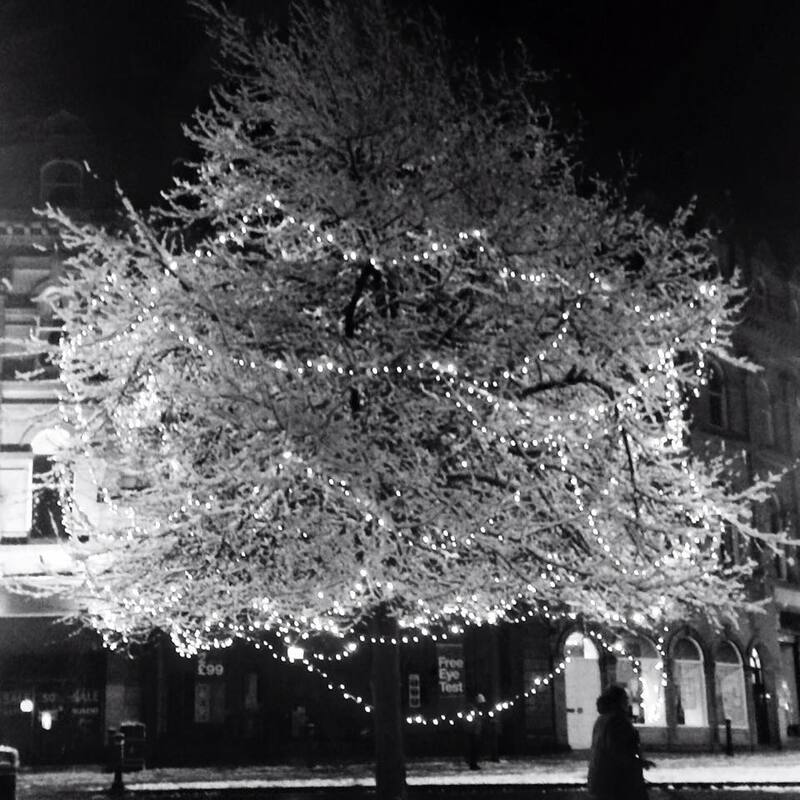 What’s your favourite season in Harrogate? Comment below. 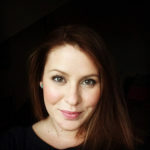 Previous articleHarrogate Bloggers meet up at Ask Italian – it’s a family affair! 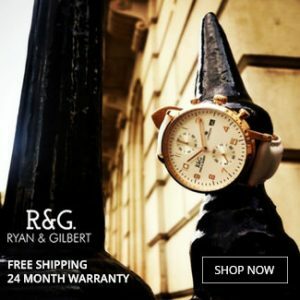 Next articleMake Father’s Day timeless with a beautiful watch from Ryan & Gilbert plus a competition! It’s definitely Spring for me. 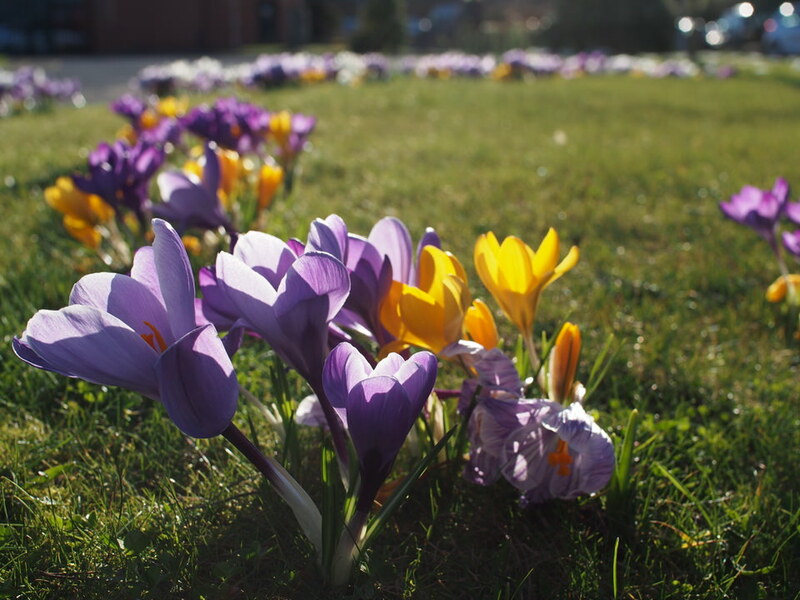 The first sign of crocuses, followed by the daffodils reminds me that warmer weather is not far away. Autumn would be a close second with the beautiful colours of the trees and hunting for conkers near Tewitt Well. I do love Autumn! But I can’t believe the blossom still isn’t out – when will it arrive! !